Based on Pope John Paul II's best-selling book, this film tells of the struggles and triumphs in the marriages of three couples. A mysterious Jeweller (Burt Lancaster) acts as a mystical advisor to the couples, encouraging them to keep love at the center of their lives. 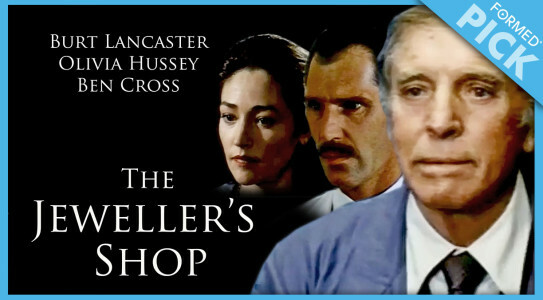 Beautifully filmed with an outstanding cast that includes Olivia Hussey and Ben Cross. John Paul II called it "the best possible film based on my play."